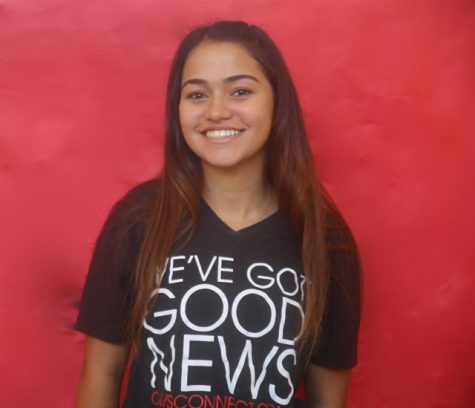 Brianna Valdes is a senior in the IB program here at Gables. Although the first three years of high school were stressful, she is relieved that she has made it to her senior year. She is involved in clubs such as NHS and Key Club; Brianna spends most of her time studying and researching the colleges she wants to apply to this coming fall. Besides clubs, Brianna likes to attend the school's sporting events, especially football games. As it is her first year with CavsConnect, Brianna is excited to see what fun this year holds.